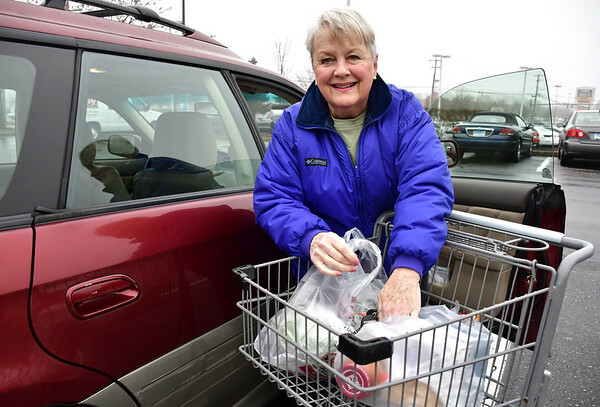 PLAINVILLE - Big Y is looking to phase out its single-use plastic bags in favor of reusable bags by the end of 2020, with corporate officials citing environmental and logistical concerns. 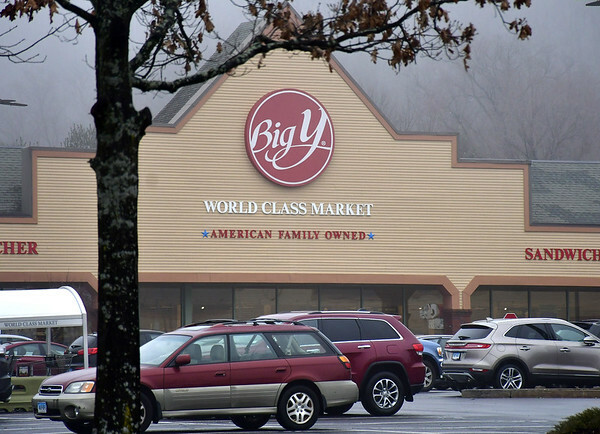 The supermarket chain’s 275 New Britain Ave. location had been open since the early 1990s, said Big Y spokeswoman Claire D’Amour-Daley. As part of the switch, D’Amour-Daley said, different locations may be offering incentives to encourage customers to buy the new bags. D’Amour-Daley said in a statement that single-use plastic bags create an inordinate amount of waste. According to the U.S. Environmental Protection Agency, more than 380 billion plastic bags are used in the United States each year. If not disposed of properly, they can end up in waterways and forests where they can harm fish and other marine animals, birds and other wildlife. D’Amour-Daley added that Big Y is also exploring getting rid of plastic straws and lids. Currently, Big Y collects single-use plastic bags from customers at each store and sends them to recycling plants. Other sustainability efforts include almost daily donations to the five food banks within Big Y’s marketing area, including meat, produce and bakery items. Big Y locations also participate in paper and cardboard recycling programs and composting. In addition, they have championed other energy-saving initiatives, such as the use of solar arrays, LED lighting and even electric car charging stations. Posted in New Britain Herald, Business, Plainville on Tuesday, 8 January 2019 20:48. Updated: Tuesday, 8 January 2019 20:50.